Alexandrina Georgieva, entrepreneur ın cultural tourism. 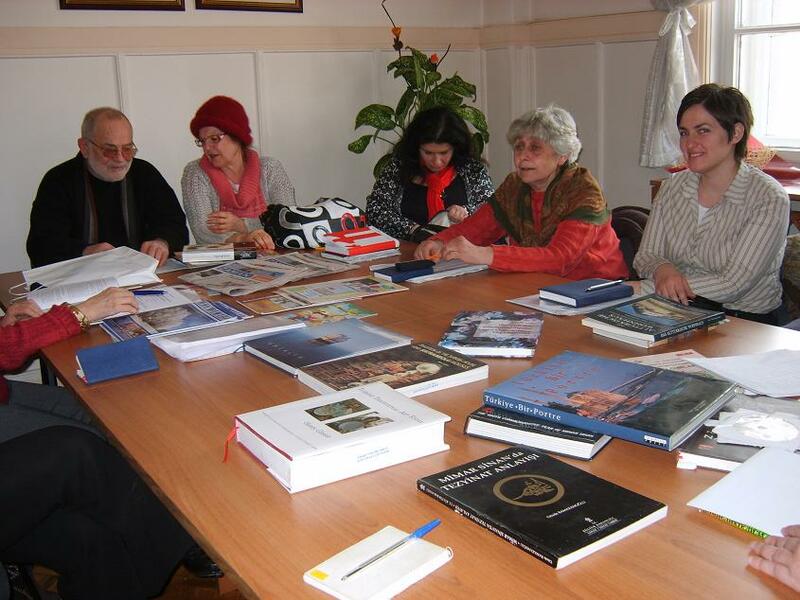 Prof., Anna Boyadjieva, artist, Deputy Rector of the National Academy of Arts, Sofia, Bulgaria. Assoc. 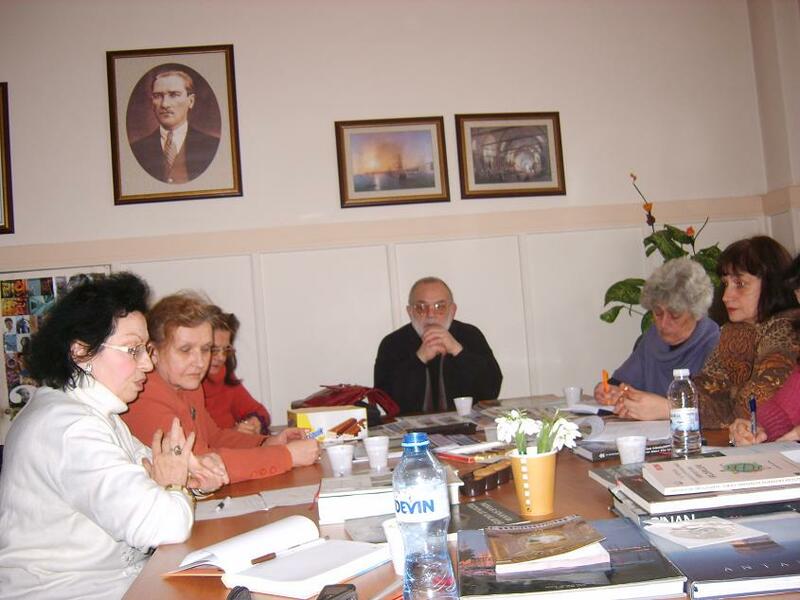 Prof., Dr.: Antoaneta Balcheva, historian of Balkan Cultures. Elena Dimova, translator and interpretor. Assoc. 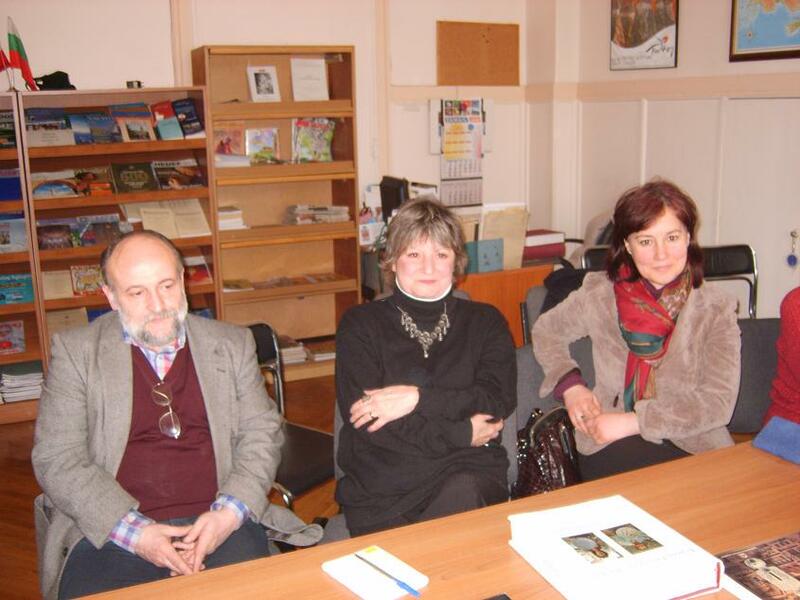 Prof. Dr Yordanka Bibina, historian of Balkan Cultures. Sinior Assistant, Dr.:Kalina Peeva, historian. Prof. Dr.: Lidiya Oshavkova, musician. Prof. Dr Lilia Kirova, historian of Balkan Cultures. Prof. Dr Mitko Dinev, artist, Deputy Rector of the National Academy of Arts, Sofia, Bulgaria. Nikola Robev, Ottoman language and history specialists, librarian. Prof. Devrim Erbil, artist, Istanbul, Turkey. Prof. Ayse Ozel, artist, faculty members, deputy dean at the Faculty of Arts, “Dogus” University, Istanbul, Turkey. 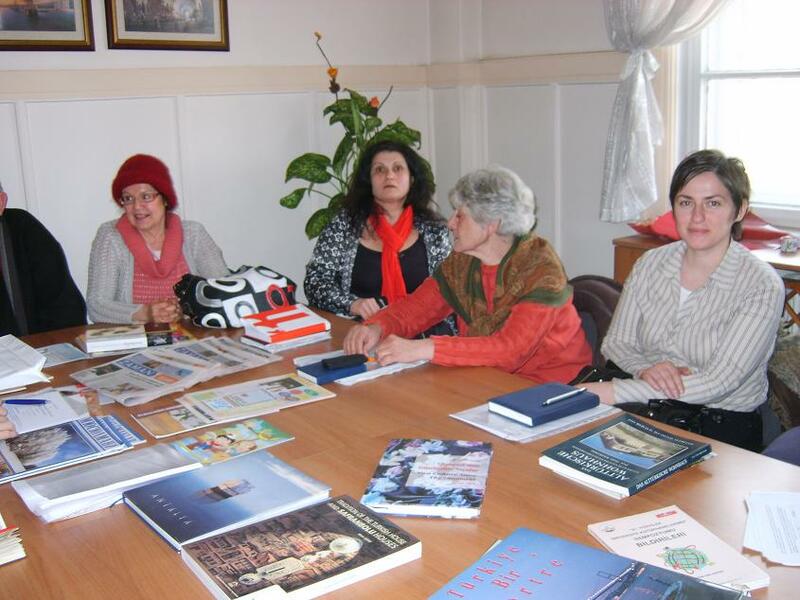 Prof. Pinar Bingol, artist, faculty member at the “Atilim” University, Ankara, Turkey. Kalina Dimova, student at the National Academy of Arts, Sofia, Bulgaria. Kamen Kostov, poet, theatre director. Maria Kiliclioglu, artist, Istanbul, Turkey. Assoc. Prof. Dr. Milena Georgieva, Institute of Arts, Bulgarian Academy of Sciences. 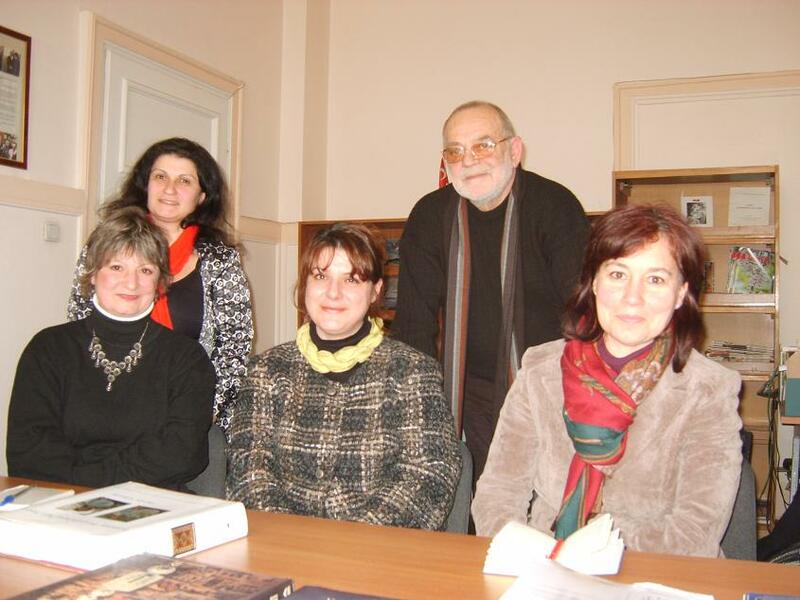 Iva Vladimirova, artists, faculty member at the New Bulgarian University, Sofia, Bulgaria. 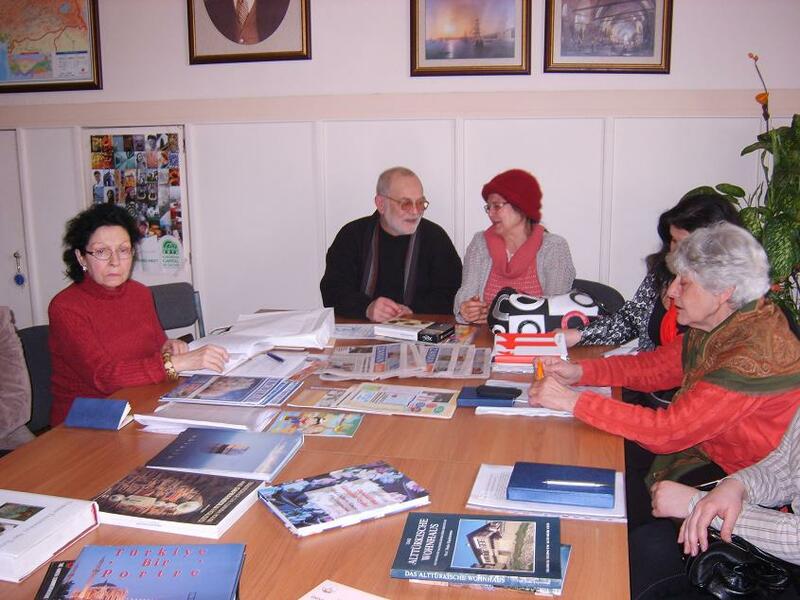 Project "Off the Beaten Roads: Cultural Entrepreneurship in the Balkans"